Now six episodes in and coming away from pretty much every one of them in emotional turmoil, I think I get Star Trek: Discovery. This is not the Star Trek I had hoped for. This is not the Star Trek I’m used to. This is interesting in its own right. I think that prequels are generally a bad idea, especially when what follows is very, very well known and beloved by fans. It make every little violation of the timeline stand out and hurt like a thorn in an open wound. It’s annoying to see warp capable shuttle craft, site to site transport, and holodecks in an era that is not supposed to have these things. And don’t get me started about the spore drive! But now I understand. 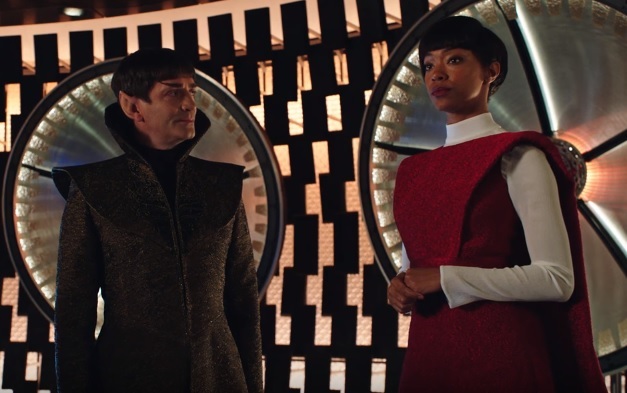 Star Trek: Discovery is yet another re-imagining of Star Trek, plain and simple. 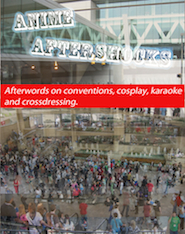 It is in the vein of the re-imagined Battlestar Galactica more than anything else. It’s not the Prime universe of the Original Series, nor is it the J.J. Abrams universe, aka Kelvin Timeline of the new movies. Discovery is its own thing, and interesting in its own right. Discovery needs to own this and embrace it. 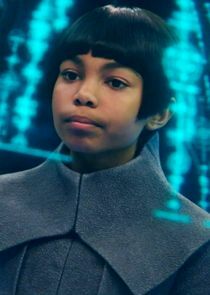 MIchael Burnham reminds me so much of my youngest daughter and my own struggles with emotion, logic, and my place in the world when I was younger. I cannot help but want to see how her story unfolds! And Lorca, I don’t really like him all that much but his story is starting to unfold as well. Discovery has a lot of space to explore and doesn’t care what gets rewritten a bit on its way. So show me, show me this new Star Trek. Show me what you’ve got! 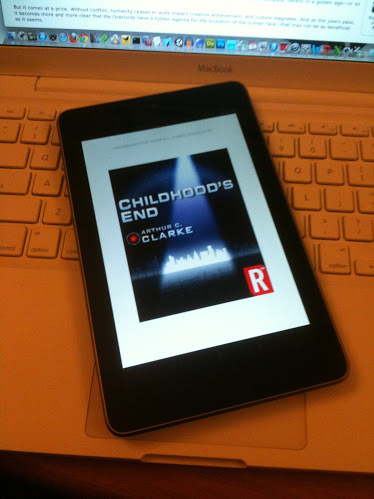 Childhood’s End was a great read on my Nexus 7! I just finished reading the Science Fiction classic, Childhood’s End by Arthur C. Clarke and right now I am overflowing with emotion. I’ve always been a Science Fiction fan and I suppose should have read this many years ago. 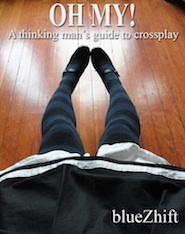 But now, being older, and being a parent, this story has touched me on a far deeper and more primal level. Clarke maintains a growing sense of foreboding mixed with only the slightest wisps of hope throughout the story. My own children have just started to leave home, so Clarke’s tale of human evolution and transformation resonates quite strongly with me. They are moving into a future I will be unable to enter. I’ve seen and read a lot of SF in my time and no one has told this kind of story better than Clarke. I’m sure I would not have appreciated its nuances as a teenager. With that in mind, I think it may be time to start rereading many of the books in my collection!